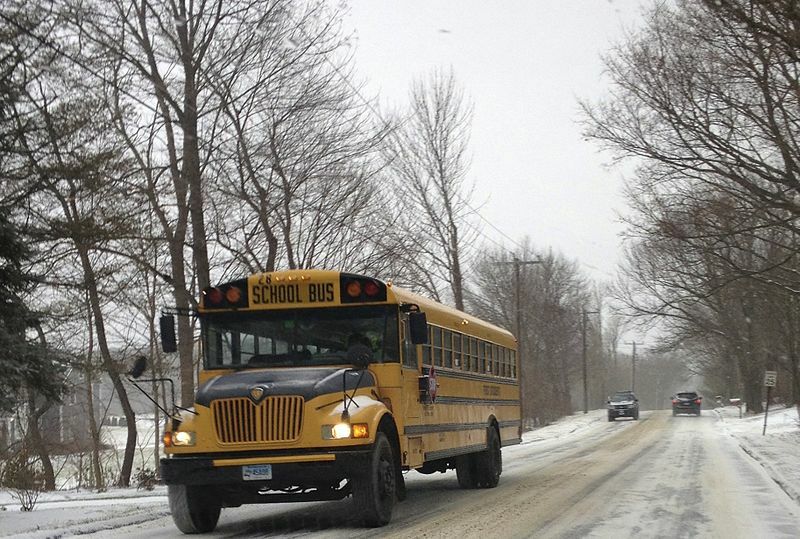 Schools across Michigan cancelled classes, sometimes several days in a row, due to bad weather and extreme cold. Many of those schools did not have enough snow days built into the year and had to figure out how to make up that missed time. It’s a bunch of snowflakes teaching a bunch of snowflakes with rules made by a bunch of snowflakes. Number one, the schools weather-cancel classes like the Post Office cancels stamps. Regardless, it would be just too sensible to just have the students and teachers work a little bit more to make up for weather days. Plenty of students still get top grades when they miss some classes for illness, emergencies, etc. They work hard and make it up. Plenty of teachers miss classes each semester and substitutes fill in as baby-sitters those days. They still get through the class by accelerating the lessons and catching up. They are all a bunch of melting snowflakes. Just deal with it and stop whining.